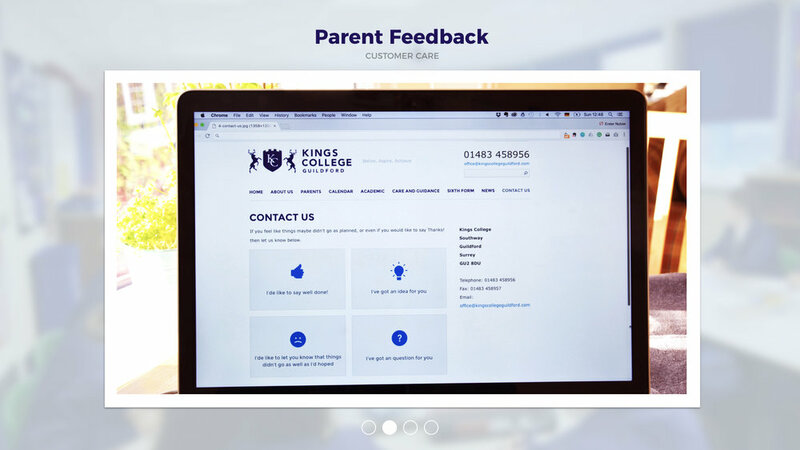 This project helped Kings College to develop a long term strategy for positively and proactively engaging more with parents and residents so that they could become the school of first choice for their community. 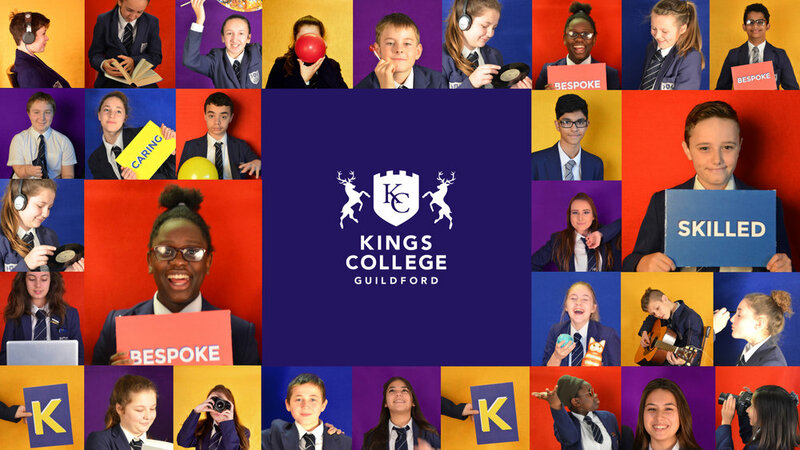 Kings College is situated in an area of significant deprivation and this has produced significant challenges for the school since it first opened. As student numbers are low the school is having to make significant reductions in order to balance the budget. If the school reputation does not improve it risks becoming unviable and there are not enough spaces within other schools for the community. We were asked to work with the school and community members to systematically research the current perception of the school and its perceived strengths and weaknesses. Our brief was to introduce activities at the school, to get people over the threshold, with the ultimate aim of increasing student numbers. The research involved ethnographic interviews with 15 parents, 4 residents, 3 governors, 3 community organisations, 2 local councillors and a community development officer. It also involved two focus groups with 20 students and 5 teachers and administration staff. Solutions were developed in partnership with the school on the basis of the insights from the qualitative research and on national research on what works in improving engagement in service delivery and what delivers positive communication. They are divided into three areas; public relations; customer care; and activities. 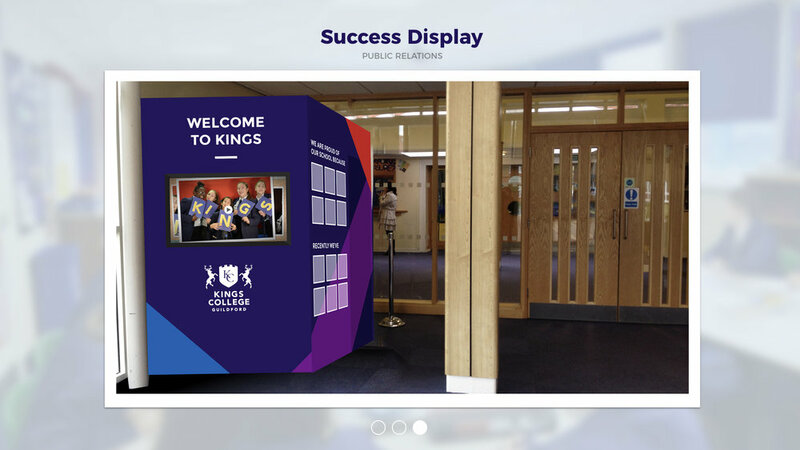 A positive brand was developed to successfully communicate Kings’ strengths. This included a series of posters to be placed around the school, an updated website and a success display at the school entrance. 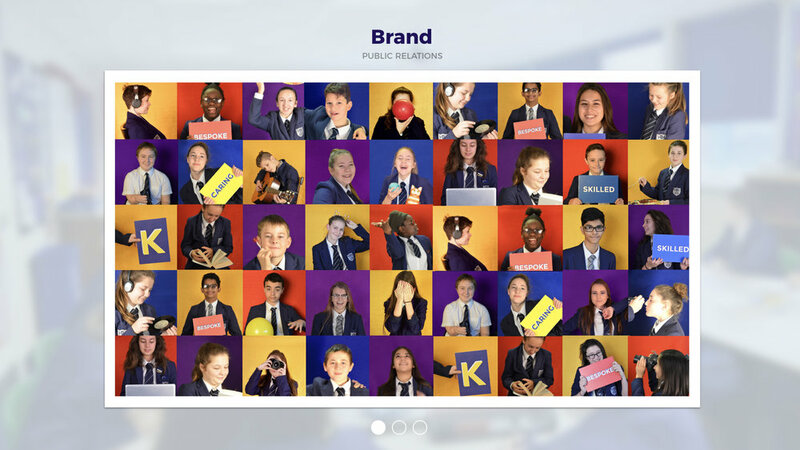 A new Facebook page has been created to better communicate the school's successes along with identifying who will post stories in the local press. To provide parents with continuous reassurance we developed ways of increasing positive communication with the school. 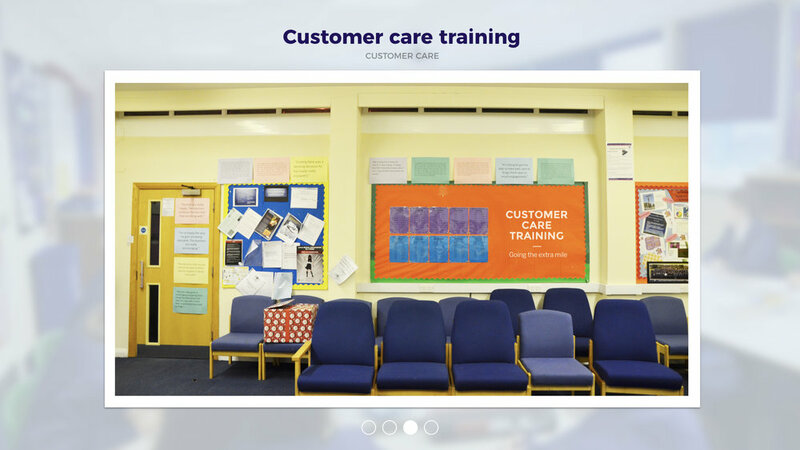 This involved four areas: Firstly, for teachers to send home one positive postcard a day; secondly for all staff to receive customer care training so that they have the tools and understanding to deliver exceptional customer care; thirdly to provide additional ways of parents being able to feedback to the school through the introduction of parent forums and an additional function on the website; and finally a new student report that is clear, engaging and informative. The final solution, activities, could help to meet both the positive PR and customer care needs. Activities for parents and students have been written into the job description of a new role of a widening participation co-ordinator due to start in January. These will provide parents with extra insights and reassurance, such as exhibitions of students’ work. Activities for residents will also be introduced as a means to get people into the school. As the research identified the need for additional leadership capacity we have applied for funding to enable the school to recruit a full time Communications and Engagement Leader for two years. This role would cover two functions, public relations and community engagement. This application is currently being processed. We have worked with the school to deliver all of these solutions and have found people to champion each one to build them firmly into the service.